We are committed to excellence in fulfilling your washroom and dust mat rental needs. We will provide your business with total service management of your washroom facilities including installation and maintenance of dispensers and consumables as well as the provision of attractive and practical feminine hygiene vending and disposal units. 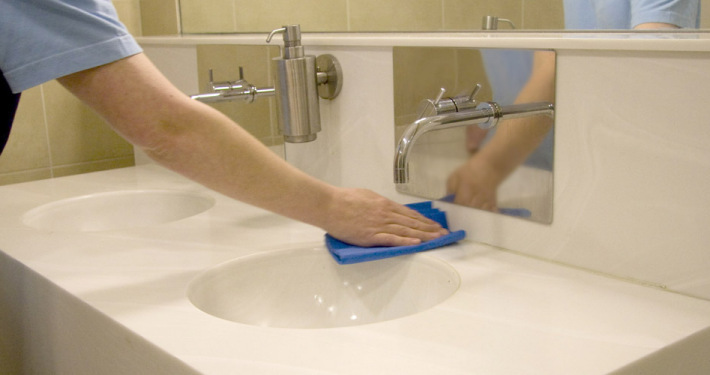 We offer a guaranteed, reliable and discreet service, which will leave your washrooms clean and fresh all day, every day. Our unrivalled standards of service are based on a total commitment to customer satisfaction. Fact: 80% of customers would not return to establishments with poor washrooms. 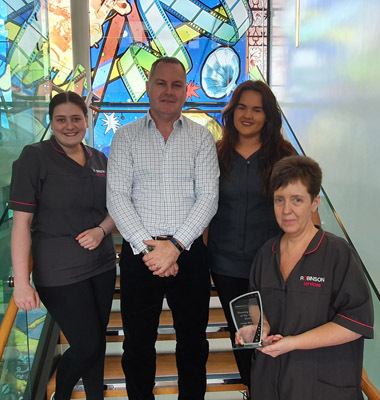 As a progressive company, responsive to customer needs, our hygiene division is constantly reviewing the demands of rapidly changing lifestyles affecting the workplace. 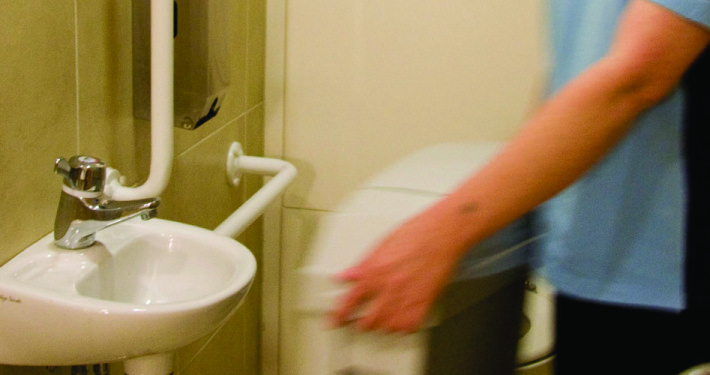 Our mission is to set a unique standard of excellence in the hygiene industry by working in harmony with our environment, offering our customers value for money and providing you with the most modern, convenient and comfortable washroom products and services available today.